#NotWithoutMe is a project which started in January 2016, it equips looked after teens and some who are about to make the leap into independent living. The project focuses on up-skilling these young adults in various digital skills that they need to get a head-start in life. 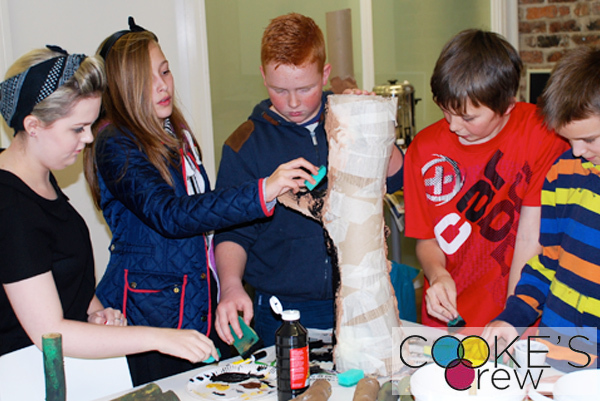 The project is funded by Carnegie Trust with additional funding by Barrow Community Trust. 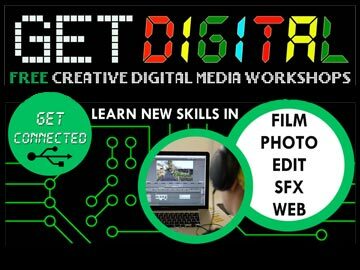 Get Digital is our digital project aimed at young people aged 16-19 years old who live within the Furness Area. Through the project participants will have access to a high standard level of training and further opportunities. All of the workshops are free and located in Barrow. 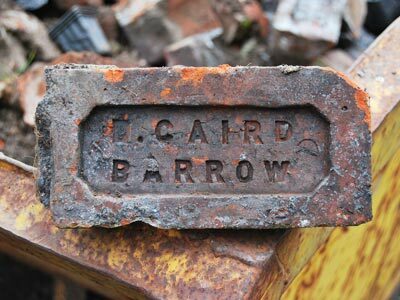 We celebrated Barrow’s rich railway history through a Heritage Lottery funded project. 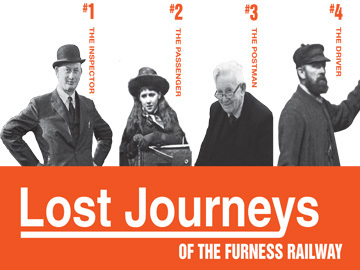 Through the memories and hidden stories of the railway we linked the lives of local people to the grand history of the railway, and brought the era to life again for a new generation of people to experience. Over 18 months ‘Window on Walney’ brought older residents and school children together over stories – old and new, imagined and real, remembered and made up. ‘Window on Walney’ invited local people to become trained in creative digital skills and made new connections through their story-telling, recording and film making. 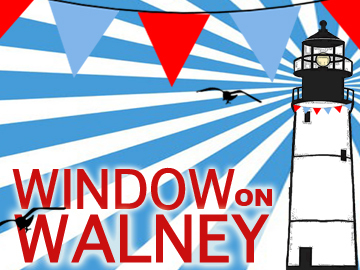 With funding received from the People’s Health Lottery the ‘Window on Walney’ project aimsed to gather and celebrate stories from right across the island and the ages. 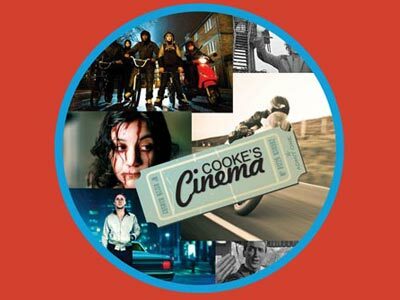 Cooke’s Cinema is our programme of film screenings. We aim to bring you the best in new, art house, classic, world and British cinema for all ages and tastes, providing a space for film lovers to meet up and enjoy the cinema experience in a modern setting. We’re hoping to put together a new programme for 2014. Check back soon for more news. Have a look at some of the highlights from the 2012 programme here. Young Cooke’s was our youth cinema strand for ages 8 – 14 year young people in the Barrow area. 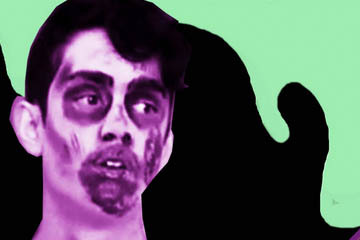 We consulted young people with a list of specialist films with a Halloween slant. Alongside this we provided a session of filmmaking taster workshops for 14 children. They had an opportunity to try green screen, stopmotion animation and spooky foley sound workshop. The evening was a success with new young people wanting to come along to further workshops and event. To watch the animations from the workshop click here. Achieve Northwest is a consortium of the 5 North West Probation Trusts, headed by Merseyside Probation Trust successfully bid to deliver Round 2 of the NOMS ESF Project Services to improve the employment prospects of offenders. Signal partnered with the Cumbria branch of Achieve to deliver a creative digital media course for those who had previously offended to increase employment skills and to raise aspirations. Through working with Achieve and the participants of the course we developed an idea for creating online video content to inform employers about the kind of work Achieve does. 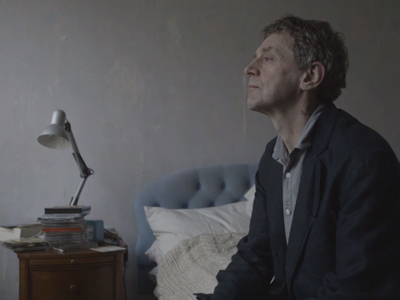 Three dramatised short films were then created in light of stories told by ex-offenders. To Watch these films click here. Signal has delivered a BFI Film Academy network for the second year running throughout Autumn and Winter. 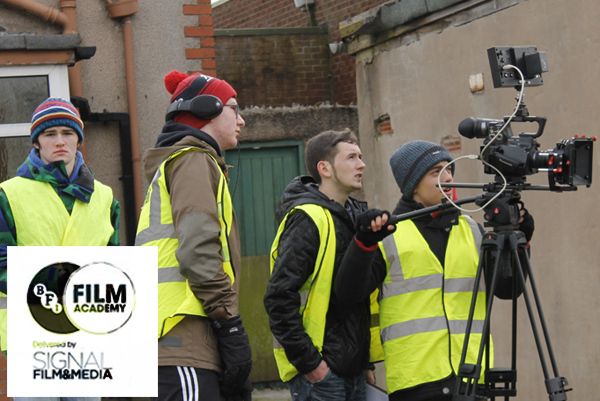 The Film Academy is a national scheme that aims to identify, nurture, celebrate and showcase future filmmaking talent. We selected 18 budding filmmakers aged 16-19 from Cumbria and Lancashire to take part in the course which covered all aspects of filmmaking including programming, film screenings, script writing, film production and distribution. 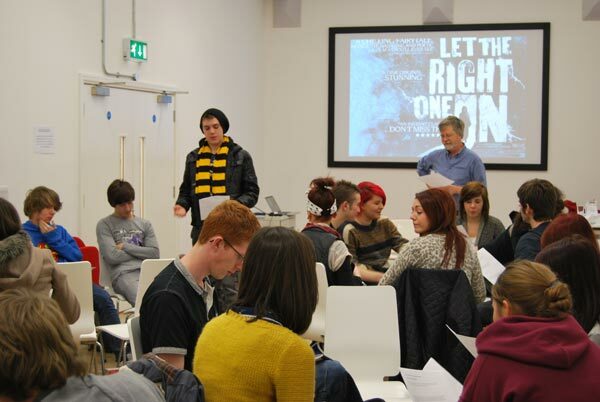 Those selected received training from Industry professionals and gained their Arts Award qualification. Signal is one of 36 regional academies on top of which there was an opportunity to apply to one of the intensive regional residentials at The National Film and Television School. 2 of our trainees gained places this extremely competitive BFI Talent Campus, a residential filmmaking programme working with top industry professionals at the National Film and Television School. Creative Futures Barrow was a 3 year long project 2010-2013 funded by the Big Lottery through their Reaching Communities fund, working with groups in our local community including Cumbria Multicultural Women’s Network, Mind, Croftlands Trust, Cumbria Probation Trust and Cumbria Youth Offending. Through creative writing, photography, digital story telling, filmmaking, motion graphics and projection digital art the individuals and groups and found creative ways of telling stories and exploring issues that exist within our community. These free workshops were designed to boost the computing skills of out of work Furness residents are on offer during May – July 2013. This project was funded by the WEA/ ESF. Signal Film&Media was selected as one of 24 UK organisations selected by the BFI to host their regional Film Academy programme. As part of their 2013-17 film education plan, ‘Film Forever’ the project aims to develop the next generation of film industry talent. Young people at Signal wrote, crewed and edited a short film during February half term. 3 of our trainees gained places at the extremely competitive BFI Talent Campus, a residential filmmaking programme working with top industry professionals at the National Film and Television School. Here about their experiences here. This project stems from Cooke’s Creative Heritage project. 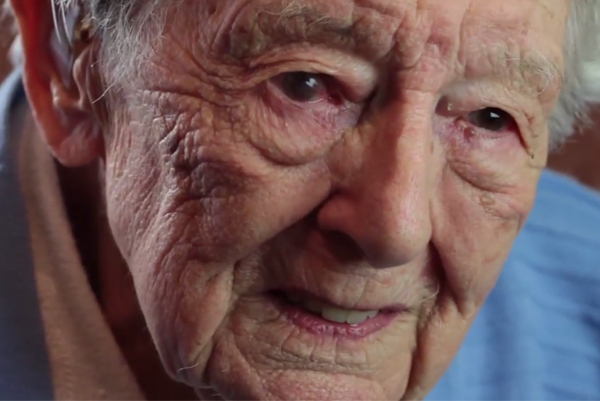 When her son brought home a German POW for tea, Annie Day befriended him. 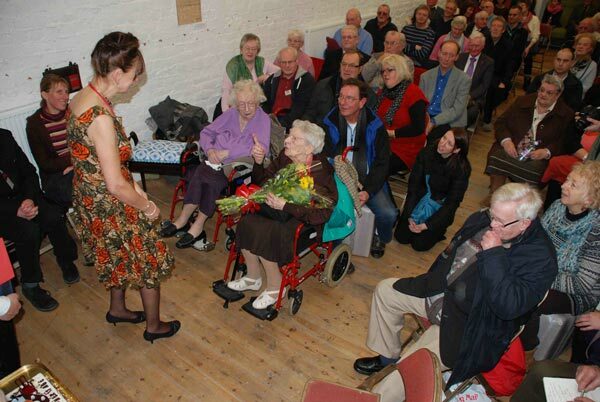 Annie, now 100 years old, tells her story in award-winning documentary ‘The German Who Came to Tea’, one of two short films produced as part of Cooke’s Creative Heritage project – an oral history and archival research project. 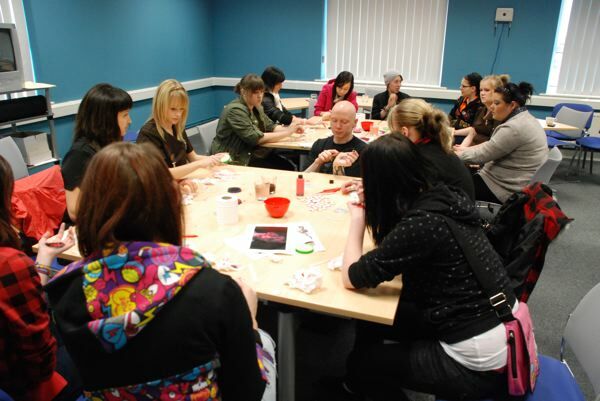 A programme of activity took place at the new ‘Cooke’s Studios’ arts and media centre aimed at young offenders/young people at risk of offending. Using film and media as a medium for developing self esteem, confidence and motivation as well as creative and practical skills the projects have been designed to encourage progression to further training, education and the workplace. 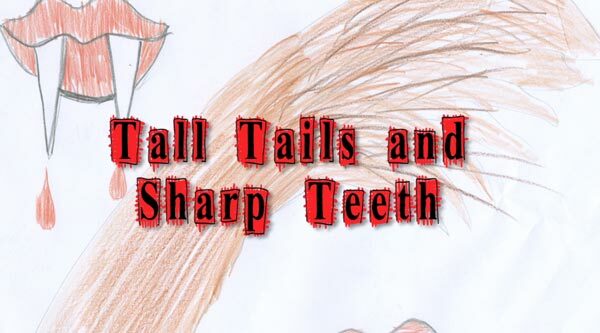 Image: Still taken from ‘Tall Tails and Sharp Teeth’ a short film made by pupils aged 8-11 attending Barrow-in-Furness PRU. 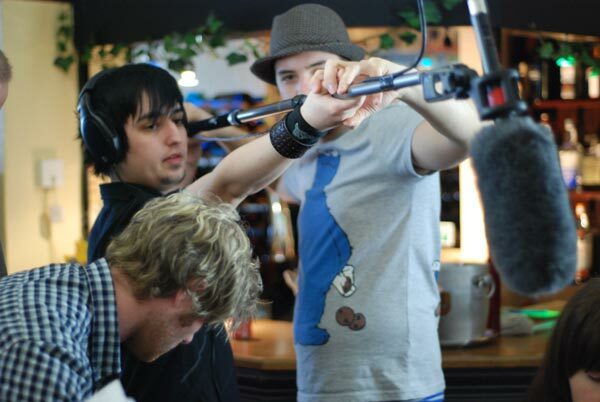 One of Creative England’s supported Film Networks projects. 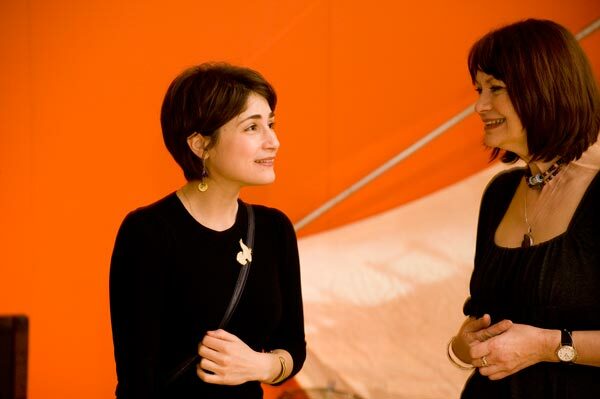 FilmTrain provided a comprehensive service to filmmakers, in particular those under-represented in the film industry. Through talent sessions, masterclasses and networking events, it developed a better-informed, skilled and networked North West filmmaking community equipped for the changing landscape of film and its audiences. 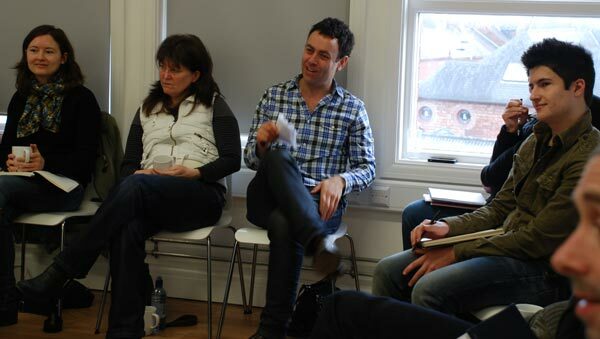 Image: Director Col Spector (Honeymooner, 2010/ Someone Else, 2006) leads a masterclass with Cumbria Directors. Working with Barrow Oral History Society and funded by Green Heart Den the film is set to follow the success of the original, which saw Joe Wardman of Wardman’s Newsagents collecting memories about ways of living in the past by interviewing long term residents and recording his own. This film will bring to life the hustle and bustle of Corporation Yard, an area of significant focus for the community up until its closure in the 1980′s. Most recently filming has been taking place at Marsh Street Gardens. The project was designed to broaden young people’s horizons, raise parents apsirations and confidence and develop strong social networks in communities, raising community pride. The MediaShip: Furness Youth Film Festival was a free, two-day media event programmed and organised by a committee of local young people with the help of Signal Films and funded by MediaBox. Young people worked with Steve Scott, all round creative guru and director of Lavahouse Kendal, to design their logo, and marketing materials idea for the festival. It took place at the Forum in Barrow on Friday 28th and Saturday 29th January and was packed full of activities and opportunities to meet filmmaking professionals. Over 250 people attended the 2 day festival. Boxed In A short film made by young people in Barrow. A Mediabox funded project. 3 Artists in Residence mentoring local artists to make digital art work for exhibition. One of a series of 4 short films made during the summer of 2010 as part of Film Nation Shorts. Signal Mentored 14-25 year olds to make film of up to three minutes long, inspired by the Olympic and Paralympic Values of Respect, Excellence, Friendship, Courage, Determination, Inspiration, Equality and Truce. 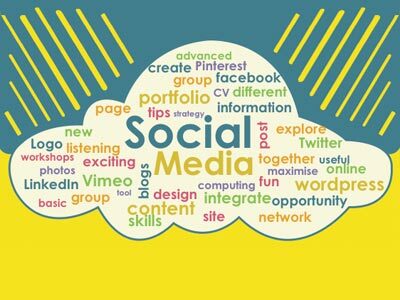 Young people worked on a media campaign aimed their peers, encouraging the idea of broadening horizons, by increasing ambitions and getting out and about. This was a Mediabox funded project working with Lavahouse Design company in Kendal. 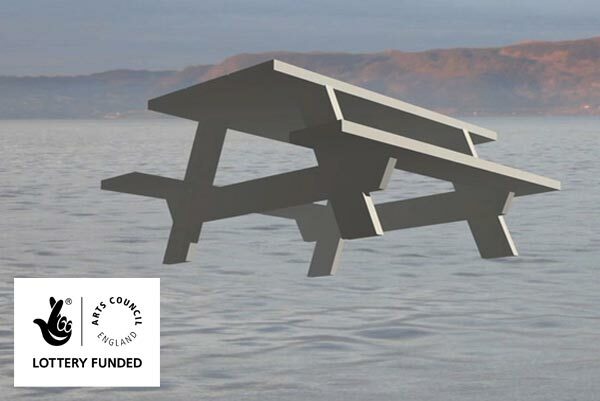 Coast of Soap Ships is a visually compelling portrait celebrating Barrow made in response to the Channel 4 Secret Millionaire episode that showed the town so negatively. A Mediabox funded project working with young people in Barrow mentored by Carl Hunter and Clare Heney. Signal was commissioned by Lancaster City Council to make a short film showcasing the Get it Loud in Libraries scheme where promoter Stewart Parson books up and coming bands to play in libraries in the NorthWest. Northwest Vision and Media funded consortium comprising of Signal, Northern Film Network, First Take and Workers Film Alliance created to increase access to film and digital media by offering a series of workshops and masterclasses. Signal ran digital media workshops for Furness College Students as part of Enterprise Week 2009. A short film tackling the prejudices young people face. A Mediabox funded project working with Drop Zone youth club.